I had so many so many amazing adventures in Las Vegas that I had to break things into two posts. 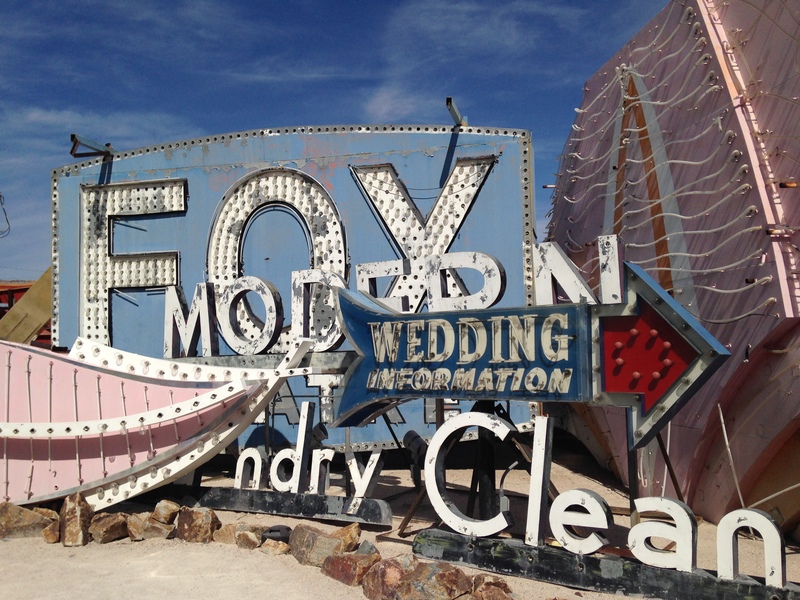 Last week I posted about my experience training dolphins and having a proper English tea service, this week I’m sharing my trapeze adventure and a trip to the Neon Museum. When I was looking for New Things to do while in Las Vegas I came across Trapeze Las Vegas, a trapeze center right at the South end of The Strip. I took an aerial fitness class a few months ago, but it didn’t prepare me for the excitement I had in store. The idea of flying through the air holding onto a bar with my knees didn’t scare me, but the climb up with ladder to the platform was a bit nerve-racking. I hate heights, and having a safety harness doesn’t make me any less terrified. There was a small positive, from the platform I could see the lights of the Vegas Strip, the mountains, and the landing lights of planes coming into the airport. Beautiful! Once I made my way on to the platform, the trapeze bar was pulled up and I grasped my right hand around it in a death grip. On “ready” I leaned forward and bent my knees and on “hep” I pulled the bar to my left hand and stepped off of the platform. Suddenly, I was flying through the air. I listened for Stephan, the owner of Trapeze Las Vegas, to shout for me to pull up my legs, wrap them around the bar, and eventually release my hands. It was absolutely exhilarating. Despite doing my share of hanging from the monkey bars as a kid, it was disconcerting to only hold on with my knees. Even though I was in a safety harness, it felt as if I was flying through the air completely unaided. On my second trapeze attempt I let go of the bar too soon and it slightly pulled my knees forward off of the bar. l felt like I was going to fall. For a moment I was scared, however, Stephan had me grab the bar and just try the release again. Fortunately, I was successful on my reattempt. Finally, after 3 solo attempts, we had an opportunity to be caught midair. For the first time, I was nervous; my heart was absolutely pounding. I trusted the guys training us, but I didn’t trust in myself to do my part. I was worried that I would somehow screw something up and potentially injure the person catching me. Everything went by quickly. It started out the same as all of the other times, but as I reached back with my hands, someone grabbed me out of the air and off of the bar. It was so fast and so natural that I didn’t even have to think about what I needed to do. I think it’s the closest I’ll ever get to knowing what it feels like to be caught by Superman. 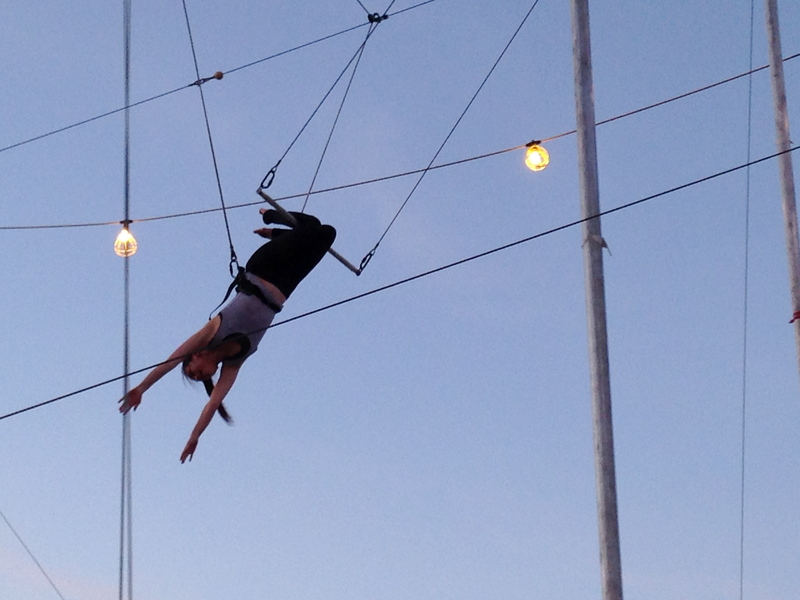 I absolutely want to try the trapeze again. It was empowering to able to literally let go of my fears. Next time I’m in Vegas I’ll definitely be going back for more. 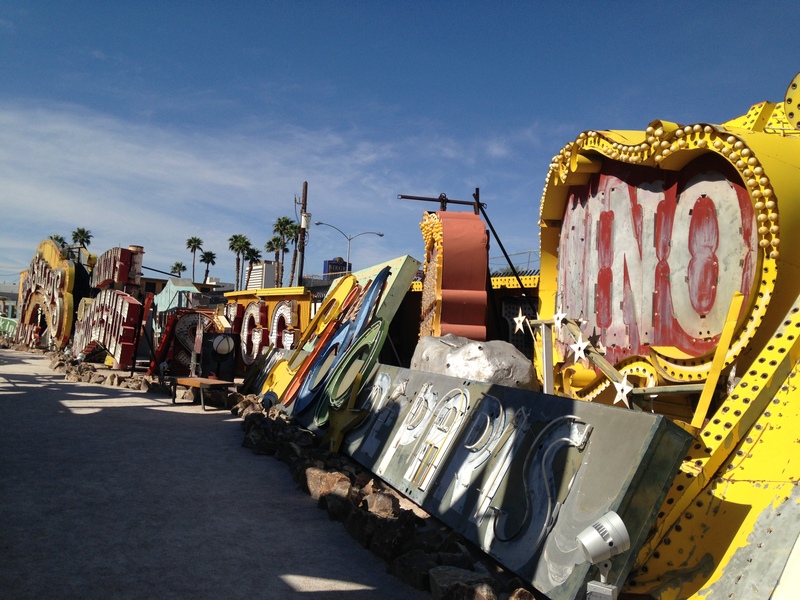 Last time I was in Vegas, I wanted to tour the Neon Museum. However, we tried to book a tour too late and everything was sold out. 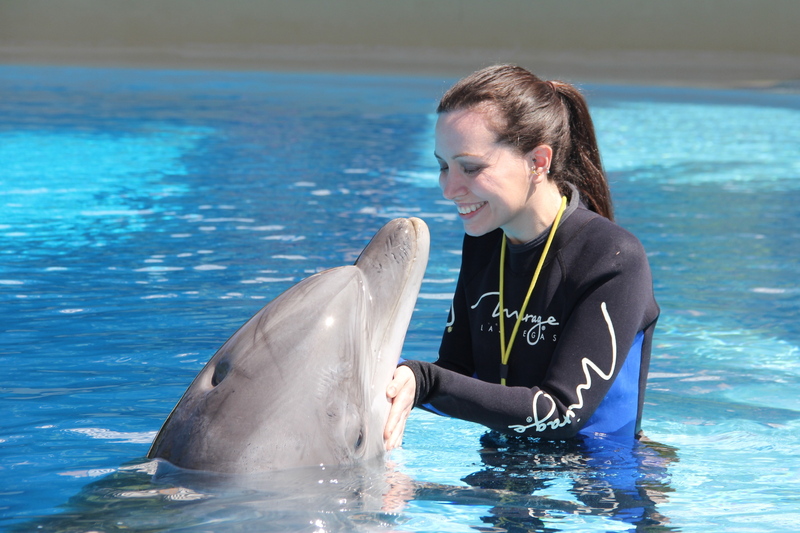 On my return visit, my friend Alaina joined me for an early morning tour before I had to leave for the airport. The museum is organized by the era, location, and type of sign. 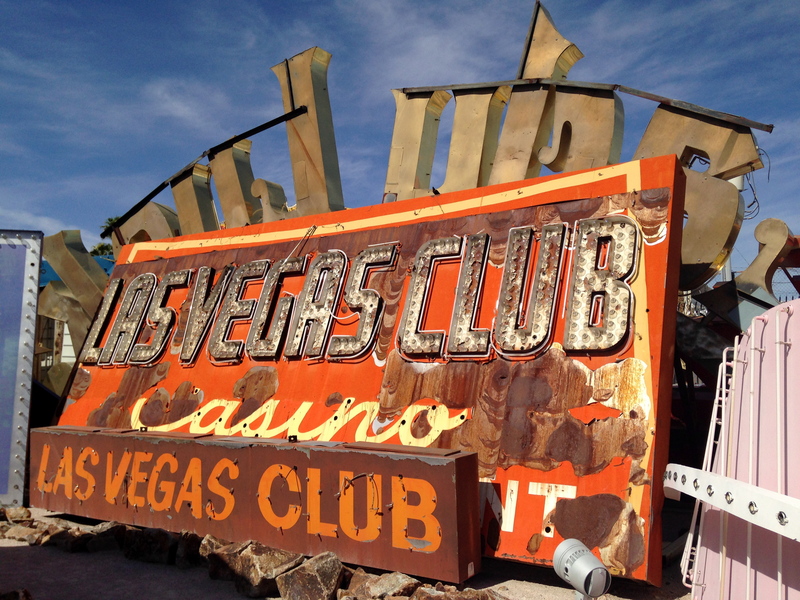 The tour began with the old school Vegas casino signs. The first sign we came across was for The Golden Nugget, the yellow “casino” sign above, which was is one of the oldest casinos in Vegas. 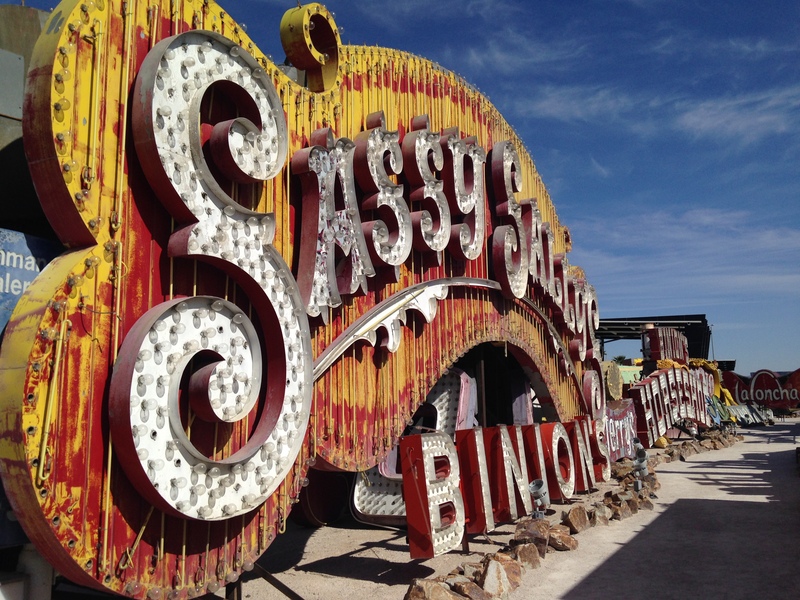 We meandered past the Moulin Rouge, the Showboat, the Horseshoe, and Sassy Sally’s. All of which were huge and incredibly impressive. 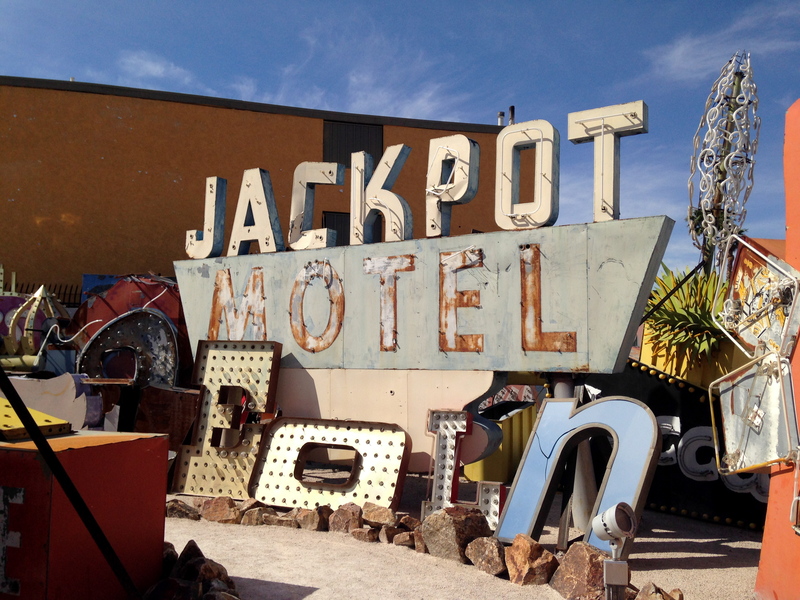 After the classic casinos, we viewed the historic Vegas hotel signs. They made me want to do another road trip out west and stay in old school motels along the way. 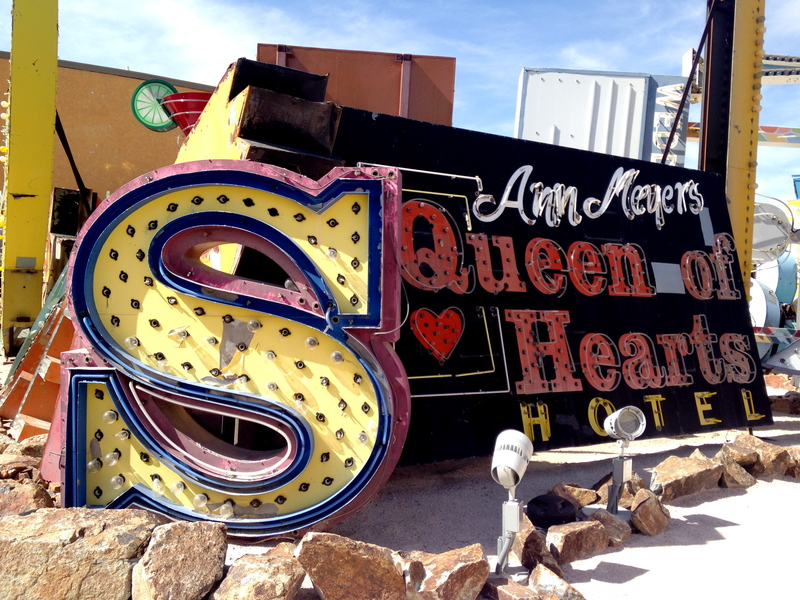 The Queen of Hearts was one of my favorites. They had pretty much any sign you could want to see. Even an obligatory Las Vegas sign. 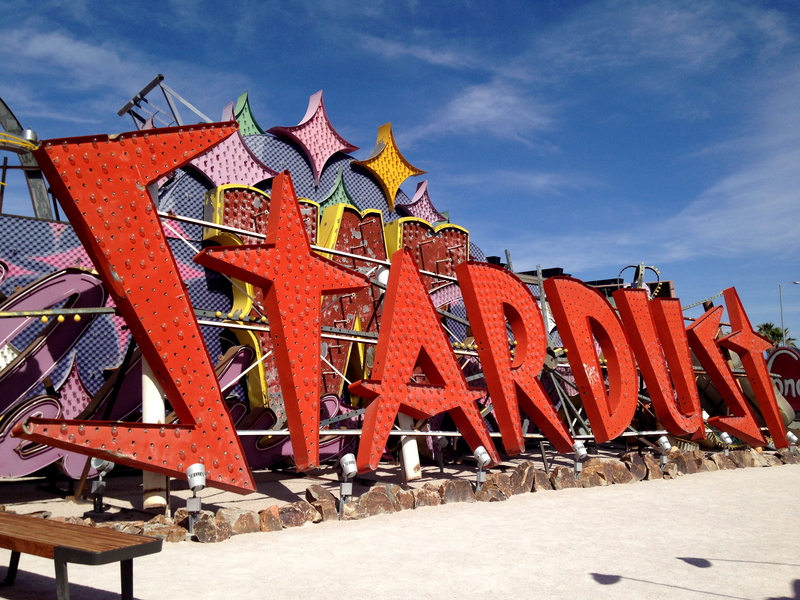 Like most of the signs, photos don’t do justice to the epic Stardust sign. The museum also has a night tour, which I can only imagine is absolutely beautiful. Hopefully, I can get back to Vegas again this year to see it (and have a whole list of other new adventures). I hope not. The signs were fantastic!